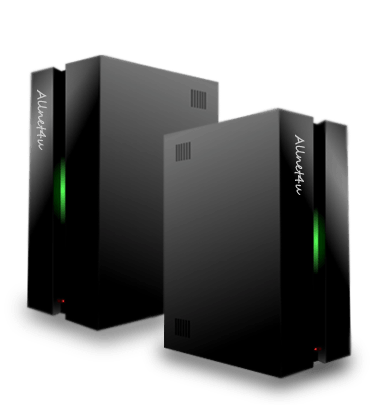 web hosting, VPS hosting, virtual server hosting, dedicated server hosting, business server hosting, game dedicated server hosting, server discounts. We Refund Your order if not satisfied in the first 30-days. 24x7 Support and On-Site Server Monitoring. 100% Uptime Guarantee and Unlimited Traffic. Full Server Management on request. Reboot, Re-Install, rDNS config, Stats Interface. Linux / Windows and Licenses selection. +3 Tbps with Zero Latency. Get a No limit on your data transfer. No Sneaky Fees, You pay what you see. Power, RAM, Storage at the Best Price. IPV6 and IPV4, all Open Ports, All Usables. Use the KVM Rescue Console and fix your server. 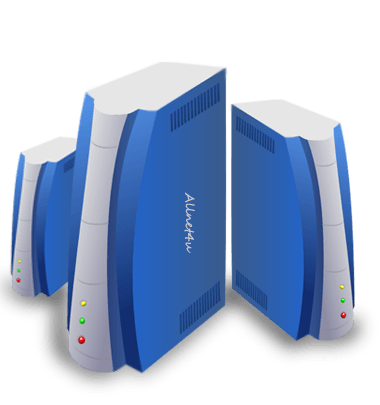 Allnet4u Enterprise company registered in 2000, provide Top quality web hosting solutions to the world wide web community with 24/7 top notch technical support.